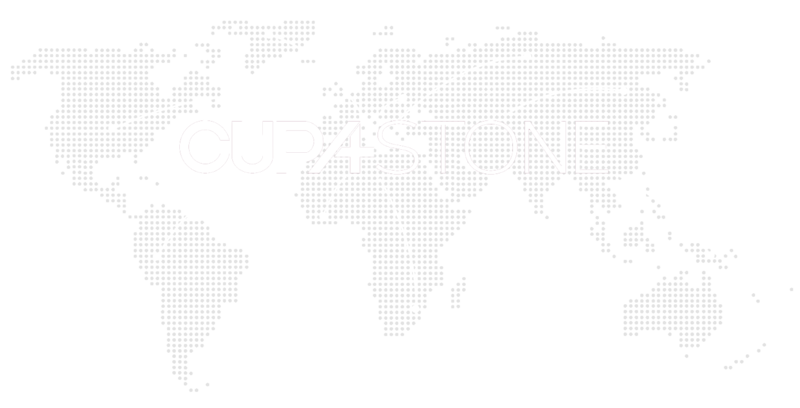 CUPA STONE has 6 quarries in Spain, Portugal, France and Brazil, as well as 21 distribution centers in Europe and 6 production facilities in Spain, Portugal, France and Brazil. This allows us to guarantee both the supply and the quality of our products, from the source all the way to the customer. With our continuing focus on innovation and providing construction solutions for sustainable, efficient architecture, CUPA STONE has developed superior, eco-friendly natural stone products that have become market leaders, such as STONEPANEL™: the only natural stone panel certified for installation at heights above two meters (6 ft 6.74 in). CUPA STONE continues to invest in the growth of the company, fostering local economic development and fulfilling its commitment to its customers. CUPA STONE is part of CUPA GROUP, a multinational made up of more than 65 companies and subsidiaries located in nine countries. With 22 quarries, the company is able to export to more than 70 countries worldwide.